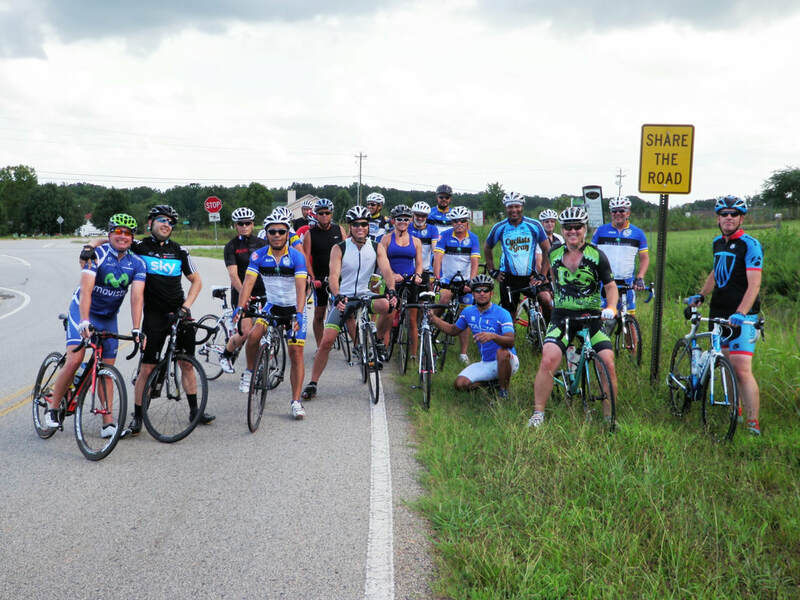 Come join us for road and gravel group rides! No matter where you are in your journey, we are ready to help you become the best cyclist you can be. We offer various levels of riding to match your ability and your goals. Come join us for road or gravel riding. The board and members of Southern Crescent Cycling would like to thank the Henry County Department of Transportation and Sign Shop for a job well done. We asked them to create and install several Share the Road signs along the roadside on the club's most utilized routes. We asked and they delivered - it's as simple as that. Thank You! 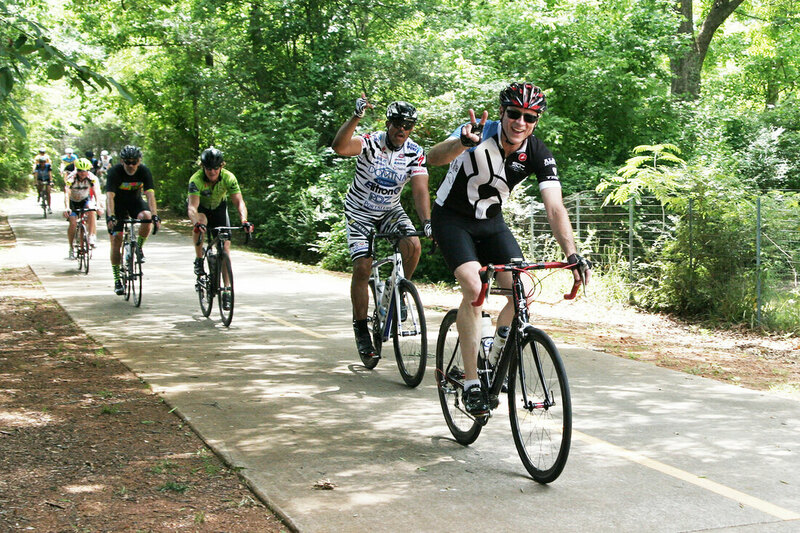 ​Join Southern Crescent Cycling on Strava to see what your friends are doing!